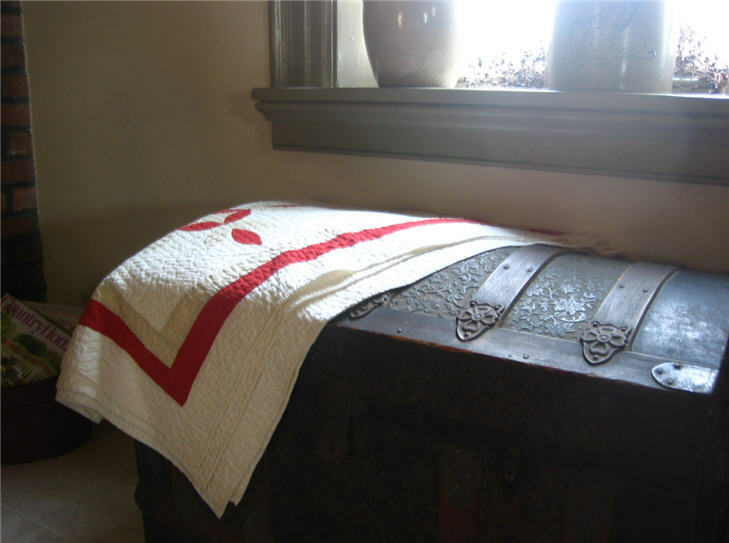 How Does Traditional Amish Quilting Differ from Modern Quilting? UPDATE: This giveaway is now over. Random.org was used to select the winner, and that winner is Annetta Bullard. Congratulations, Annetta! 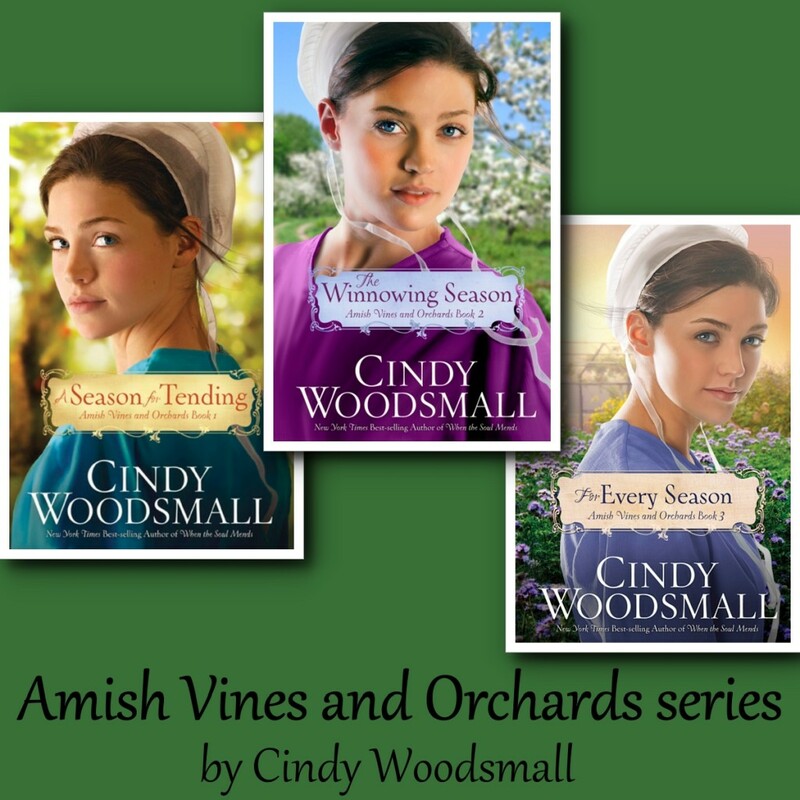 Last month, I shared a bit about why the Amish are so well-known for their exquisite quilts. Traditional Amish quilting was very practical. Originally, the Amish would only quilt with scraps left over from other sewing projects, such as clothing. 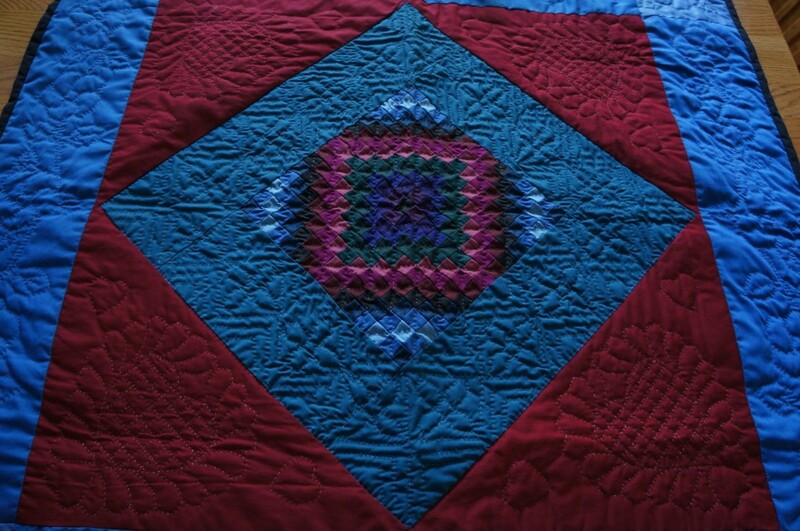 For this reason the quilts would often be made of the colors they would wear: blue, green, burgundy, purple, and black. 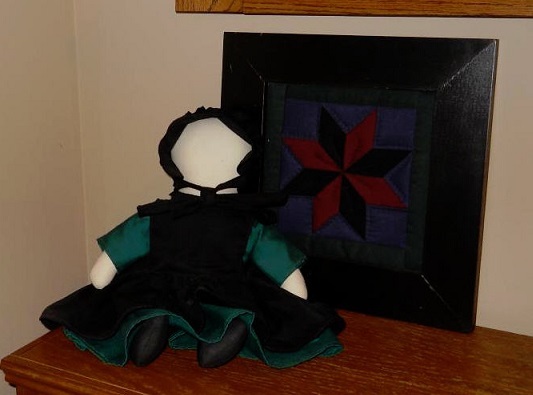 The Amish have one particular quilting tradition that I think is very special. Often, mothers will save scraps from when they made clothes for their children through the years until the child/children are married or are expecting a child of their own. The mother will then use the old clothing (And sometimes old clothing of their child’s spouse, as well!) to create a keepsake quilt. The Amish have been doing this for many years and continue to this day. The Amish had a few traditional patterns that used to be quite popular. They are still used today, but are often made a bit more intricately than they used to be. 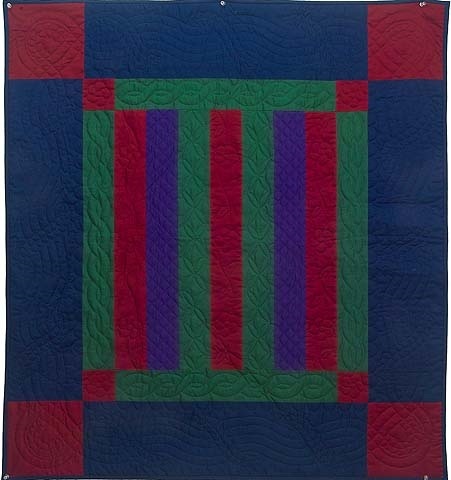 This quilt pattern is quite simple and features strips of scrap fabric that create a square and a border surrounding the stripes. This traditional design looks exactly like its name. It is simply a solid diamond block of fabric in the center of a square of fabric. Its basic pattern allows Amish women to fill the fabric with very detailed stitching. Once completed, it looks far from basic! I think this pattern is simply stunning. I like it so much that I have a Sunshine and Shadows wall hanging in my office! 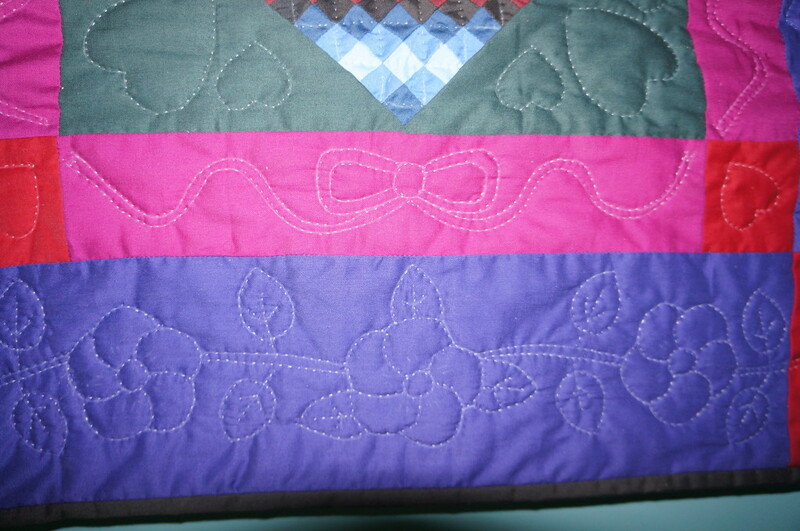 The close up image above is of some of the beautiful stitching on my quilt. Sunshine and Shadows is characterized by small squares of different colors arranged in such a way as to contrast the dark and light colors. 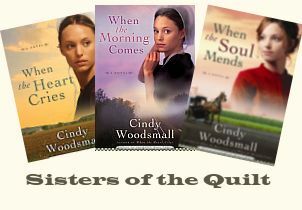 Quilts are an important part of Amish life. They are more than a beautiful item that provides warmth and comfort. The quilts also illustrate the very nature of living Amish: perseverance, patience, and hard work. Next month, I’d like to share some modern patterns and my thoughts on how these quilts can impact our lives. I hope you’ll join me! 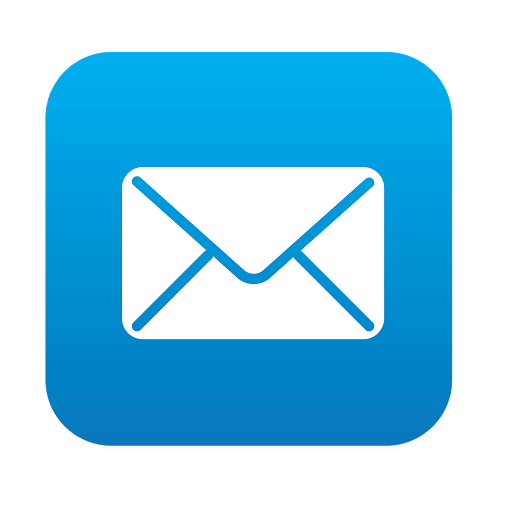 Be sure to check back often or to subscribe to my blog to make sure you don’t miss out! 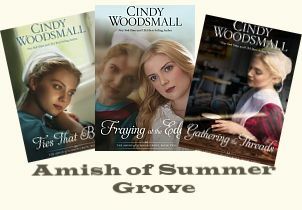 If you would like to enter for a chance to win an autographed copy of A Season for Tending, The Winnowing Season, and For Every Season, simply leave a comment at the bottom of this post on my website. 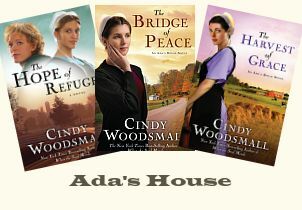 If you are reading this anywhere other than my website, such as on Facebook, in an email, or on Goodreads, please hop on over to my website by going to http://www.cindywoodsmall.com/2013/06/04/traditional-amish-quilts/ and leave a comment at the bottom of my post to enter the giveaway. Only comments left on my website will be entered into the giveaway. The deadline for this contest is Tuesday, June 11, 2013, at noon. The entry deadline has been extended to Friday, June 14, at noon. The winner will be chosen using Random.org and will be contacted privately, as well as announced on next week’s post. 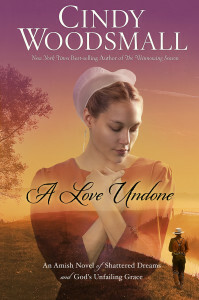 Last week, Leslie Gould shared an interview and a giveaway of her newest release, Adoring Addie. 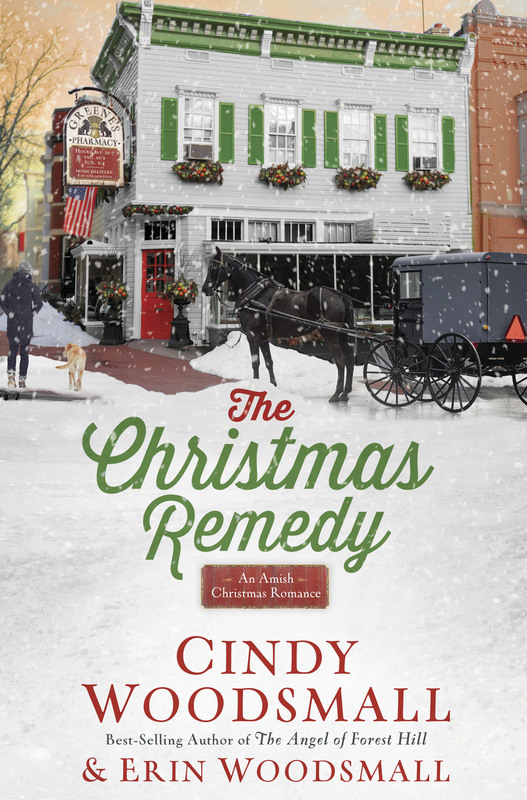 Congratulations to Cindy Armstrong! Cindy, please contact me with your name and mailing address to claim your book. 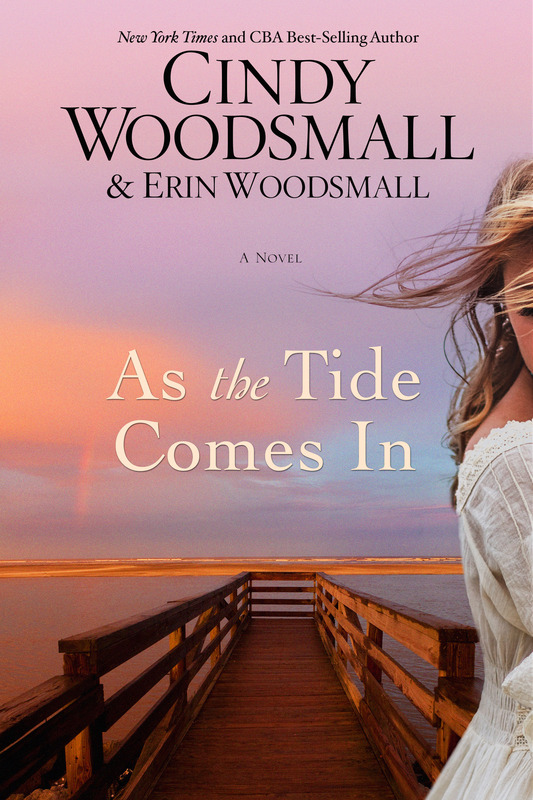 I will be at the Lifeway Christian Bookstore at Mall of Georgia this Thursday, June 6, from five to seven for a book signing! I hope you’ll stop by. For more information, go to my appearances page.